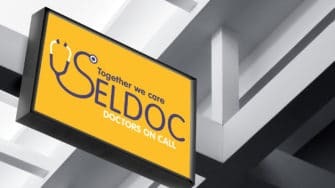 SELDOC is a GP led cooperative that provides out of hours’ care and support services to patients in the London boroughs of Southwark, Lewisham, Lambeth, Merton, Sutton, Wandsworth and Kingston. 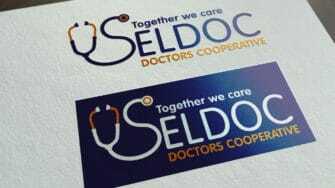 We’ve been working with SELDOC since 2014 when they first approached us. 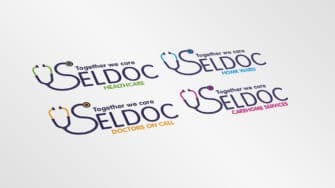 Back then, our brief was to create a new brand style and business structure to facilitate their growth and enable them to tender for more NHS contracts. 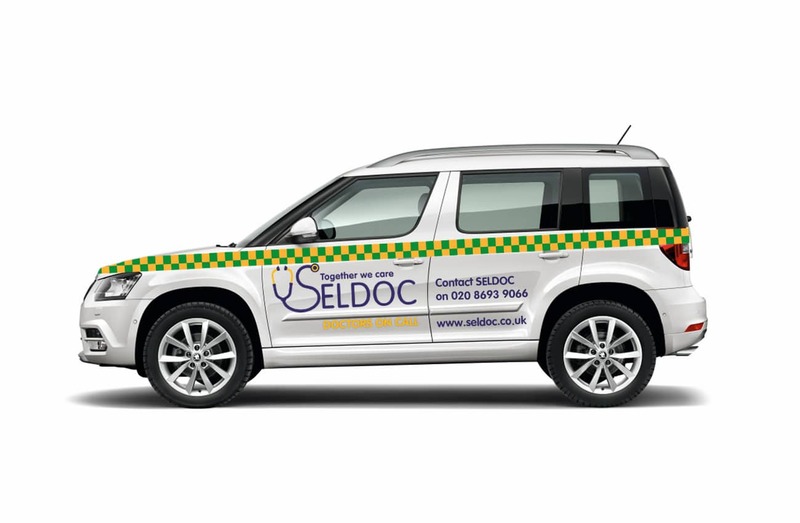 This time round, our brief was to re-build their website from scratch. Once again, we had to pitch against some London agencies, and once again we came out on top. 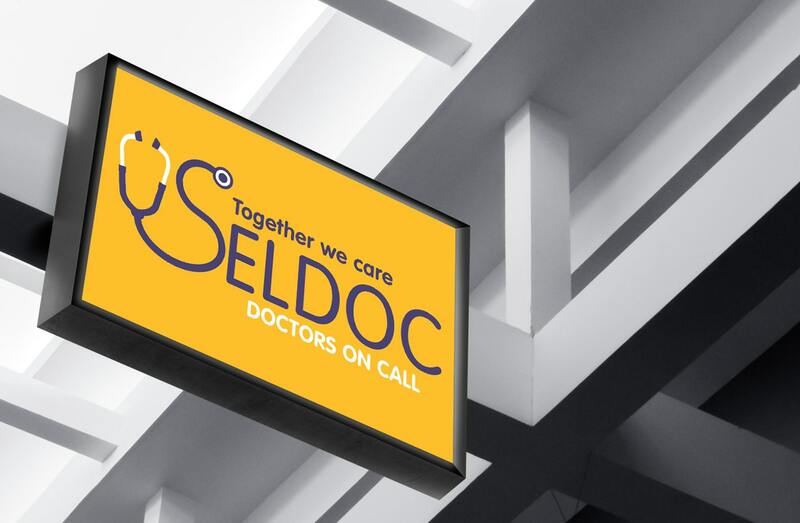 It was a website we really wanted to build because of our pre-existing relationship with the client and because it’s a sector in which we have a lot of experience. 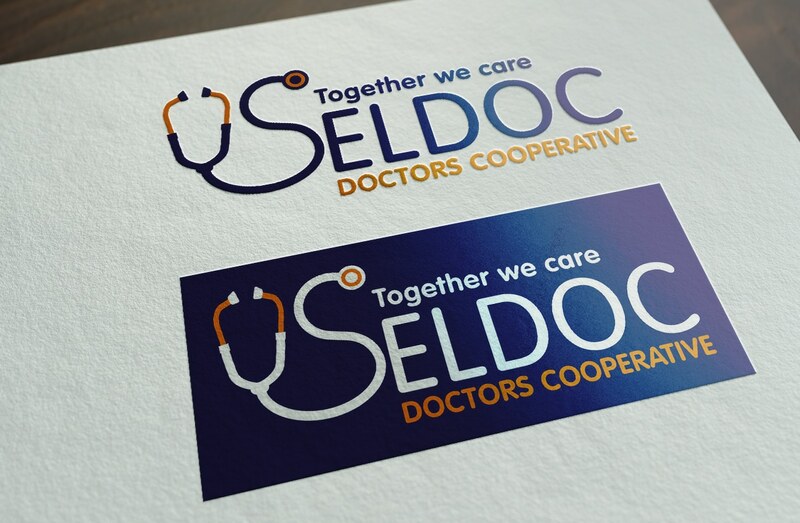 When SELDOC first approached us in 2014, a brand style guide was one of the things they needed most. 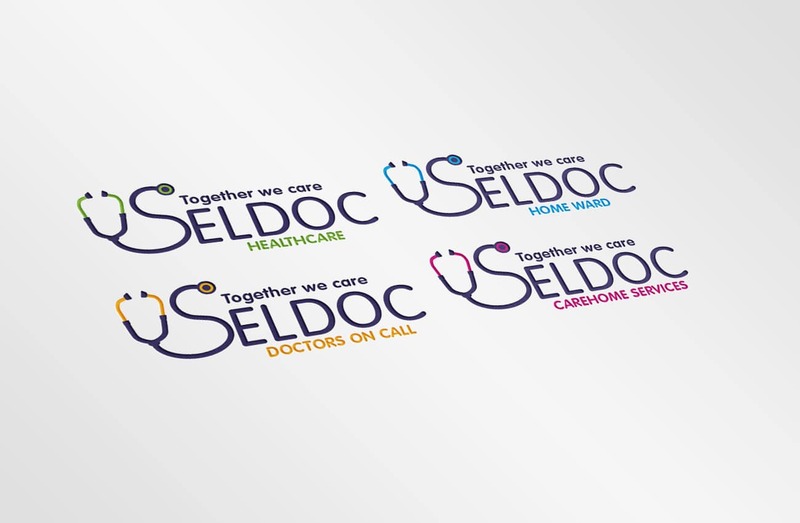 We outlined in detail the exact use of their logo, tagline, colours and typefaces. 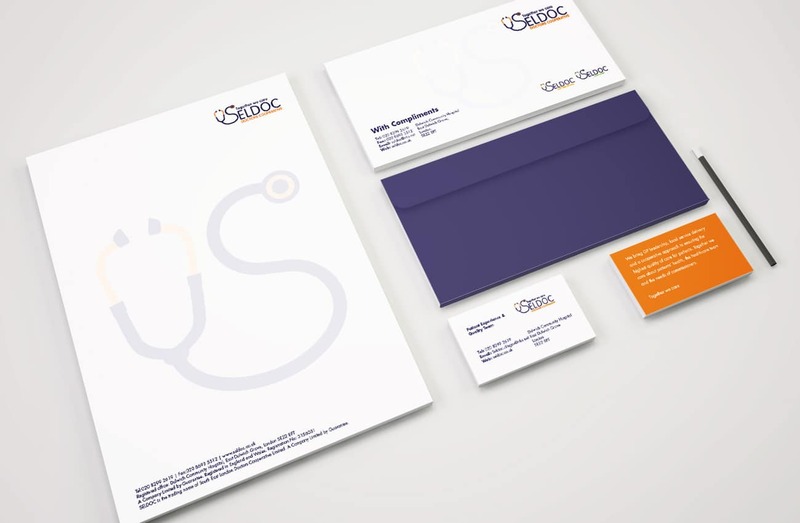 We also designed templates that showed how the brand should appear across a wide range of media. 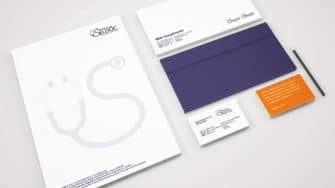 Every business should have a brand style guide that explains in detail what their brand is about and how it should it be presented. 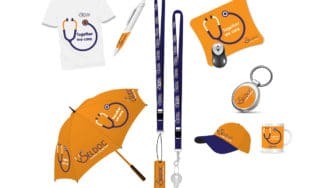 Your customers should be able to recognise you anywhere. 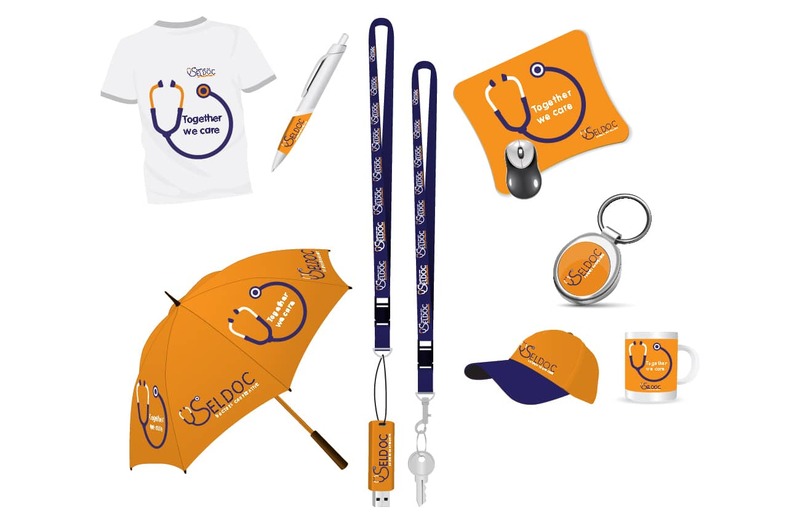 All your brand touch points should have the same visual language and tone of voice. 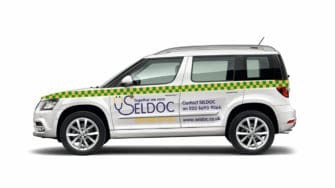 Thanks for getting our website up and running - it looks great and reflects the work you did in developing our brand with us. Thanks for your patience and efficiency. It’s been a pleasure working with you all.